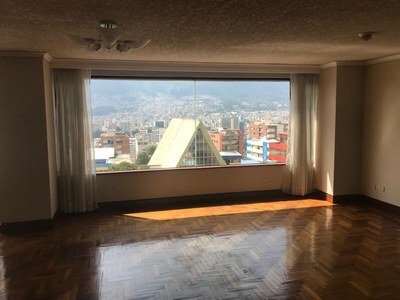 #605 KIRO Cumbayá: INVESTOR ALERT! 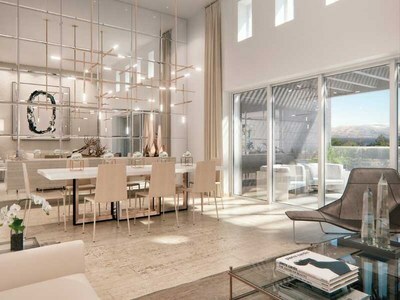 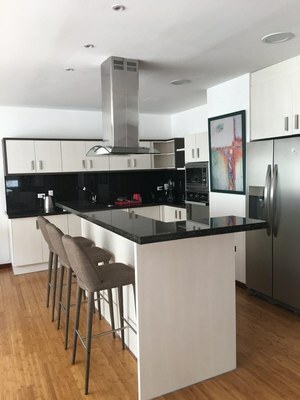 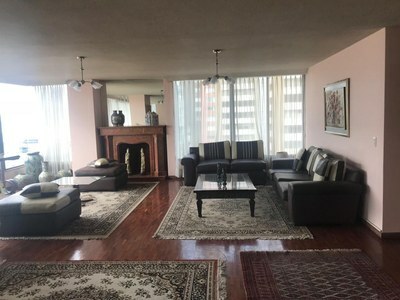 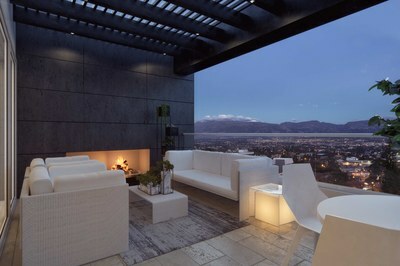 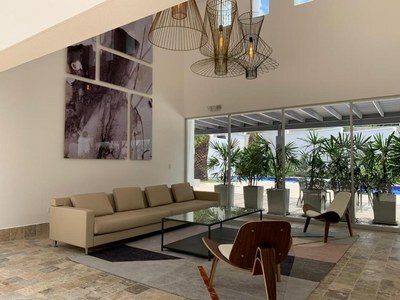 Luxury 3BR Penthouse for sale in an area with High Appreciation!! 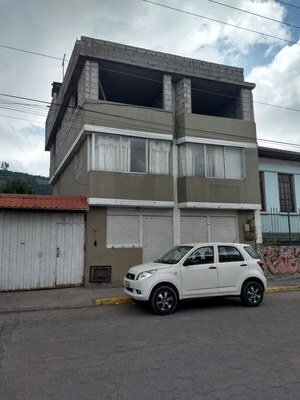 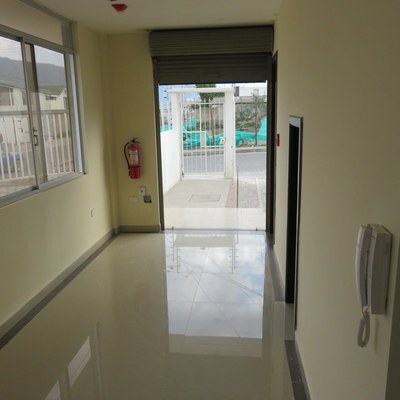 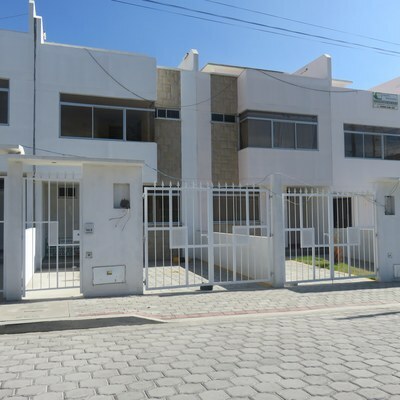 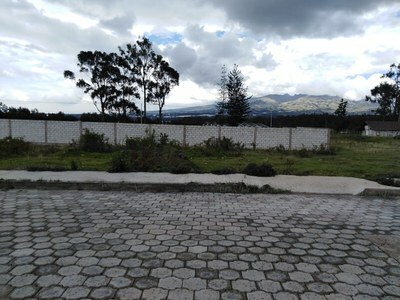 #1 Anantara: Exclusive Condo for Sale in Cumbayá, one of the best areas to live outside of Quito! 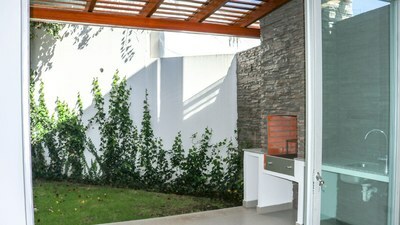 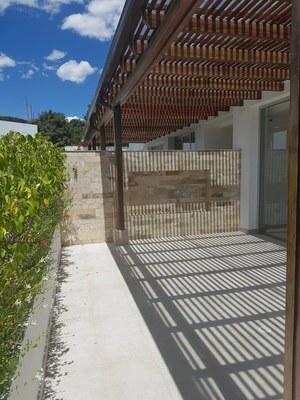 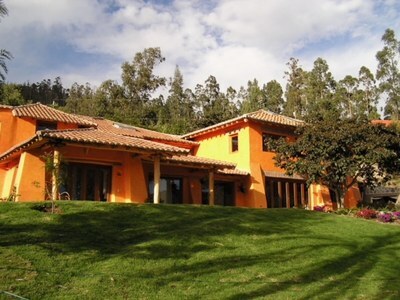 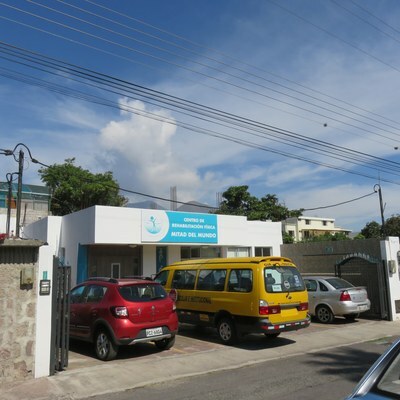 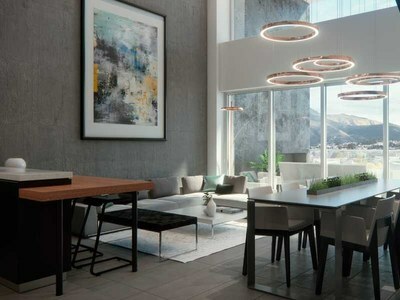 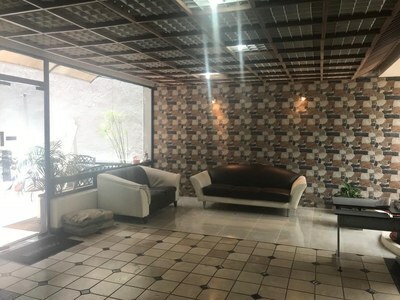 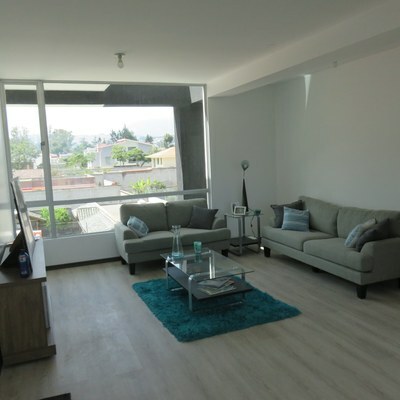 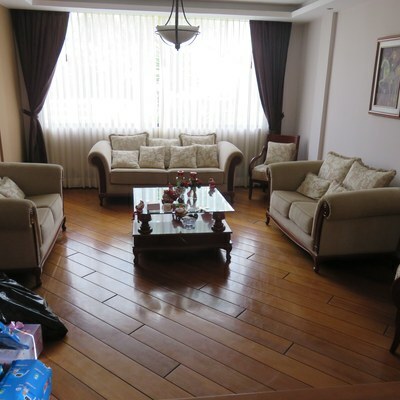 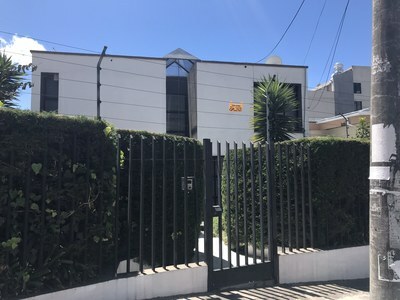 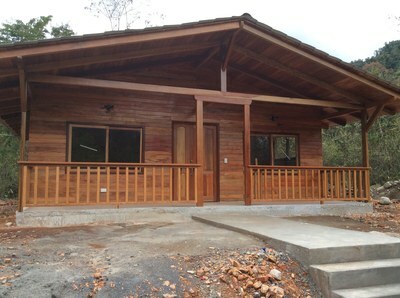 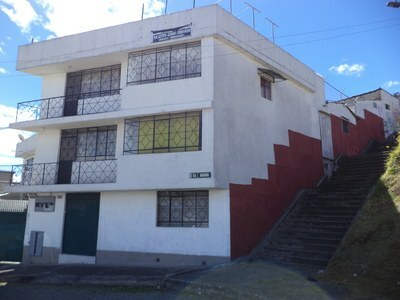 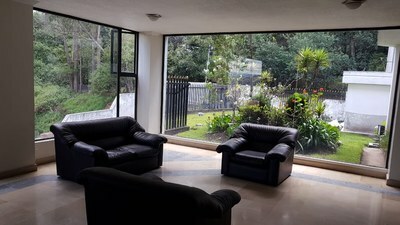 #2 Anantara: Exclusive Condo for Sale in Cumbayá, one of the best areas to live outside of Quito!